To Begin connect to your WiFi. Once done follow the steps below to setup a tablet with WaiterMate. Alternatively you can watch the video linked at the end of this article. 1. Go to the Apple Store/Google Play Store. 2. Search "Microsoft Remote Desktop"
3. Download and Installed "Microsoft Remote Desktop"
7. Type the IP address "192.168.0.100" and press "Done"
9. Press "Add User Account"
14. Go to "Friendly Name"
15. 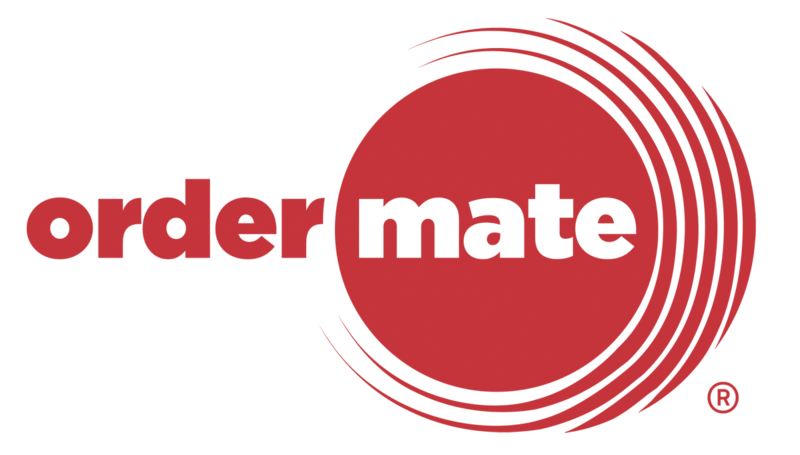 Type "Waitermate1" and press "Done"
NOTE: Ensure to press the top middle bar to change the touch method to "Touch".